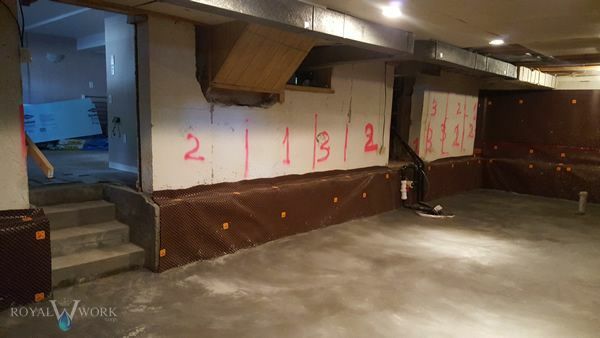 Basement underpinning may not be a term you're familiar with, but it's a process that can protect your home, increase its size, add value, reinforce its structure, and save you thousands of dollars. 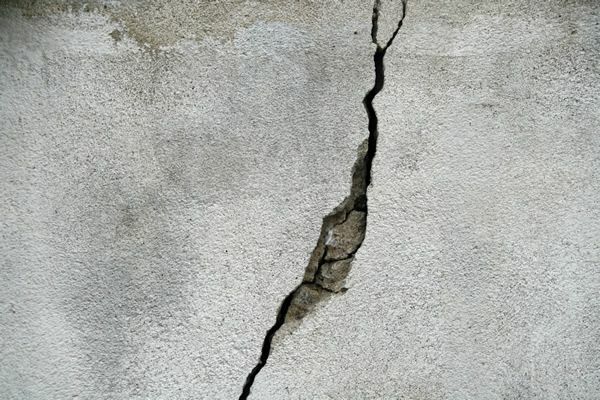 With drought conditions spreading throughout Toronto and southern Ontario at an alarming rate, your home may be at risk for major structural damage. Often, when extended dry conditions occur, foundation footings drop and the foundation sinks. In these instances, the above-ground structure can crack and separate, leaving your home with severe damage. You may notice the telltale signs of a sinking foundation with jammed windows and doors, drywall cracks upstairs, wide foundation wall cracks, and possibly a complete separation of one section of the house. This type of damage can jeopardize the entire structure and must be repaired by underpinning. In this situation, support piers are placed under the foundation to lift, level, and stabilize it. Hydraulically driven steel piers, also called "push" piers are the preferred method. They are driven into the ground until a solid layer of soil or rock is found. The weight of your foundation is used to drive the pier into the ground which then serves to lift the foundation. 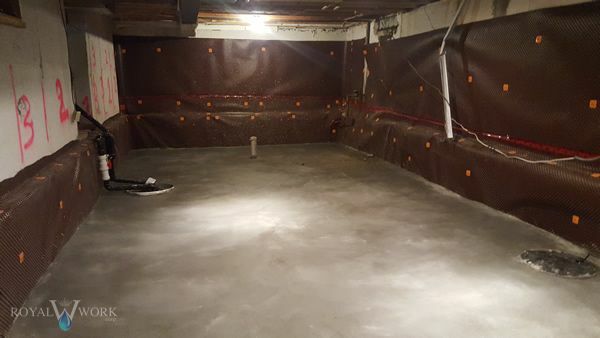 A second method used, called slabjacking, fills the space under your basement floor with a grout mixture that raises the foundation to its original position. Unfortunately, if underpinning is put off, the damage will worsen and progressively sink further. The worse the damage the more piers will be needed and the higher the repair costs. If you suspect your foundation is sinking, contact a professional waterproofing company as soon as possible to determine the best course of action. Years ago, when homeowners wanted to increase living space to their house, they opened up a wall and built an addition, added a third storey, or raised a dormer. With the rising costs of a major addition, limited yard space, and building code restrictions in Toronto and the GTA, basement lowering techniques and underpinning have become leading trends. Many homeowners utilize this process in the crawlspace area that was once used primarily for storage. This method of increasing living space to your home is not considered an addition, but an improvement to the existing structure. This will save you time and money in the building process without expanding the footprint of your home. That means if you start your project this summer, you could be enjoying your new room before the change of seasons. Traditional Mass - this is used for weak soil conditions. The soil is excavated and replaced with mass concrete to provide strength and a good weight distribution. Beam and Base - combines a traditional mass base with concrete beams. Beams are built underneath the base for better support. Helical Pile or Mini-Piled - steel-encased piles are driven 5 to 15 meters below the current footers to rest on more stable ground. Jet Grouting - steel rods discharge water/grout jet at high pressure to improve unsuitable soils in-place, increase strength, and reduce permeability. Sectional excavation - grout fills the area between the old and new concrete. Consider the fact that by lowering your basement, you'll obtain 50% more below-ground area. That's valuable real estate and an area that shouldn't be wasted. Finished basements are extremely popular and can be used for any number of activities. Whether you want to create a playroom, entertainment center, home office, or game room, the basement provides the perfect opportunity to add living space at a reasonable cost. By lowering your basement, increasing headroom and improving the waterproofing, your new space will become more attractive and provide additional value to your home. As with any home improvement project, the longer you wait, the more expensive your project will be. The sooner you start your project, the more time you'll get to enjoy your new space. If you're considering adding another storey to your home, it's critical that you have a professional engineer evaluate the support structure and load capacity of your foundation. Depending on the age of your home, you may not have sufficient footings to keep your home from moving and shifting under the extra weight. Underpinning can rectify this problem. Your contractor will install push piers to a depth below unstable soil to compensate for the additional weight of your new room or level. This method should not disturb surrounding landscaping as it doesn't require the use of heavy equipment during installation. A stabilizer system can also be installed below the beams to further support the extra load. If you're considering adding a second or third level to your home, plan ahead and schedule your underpinning work now. 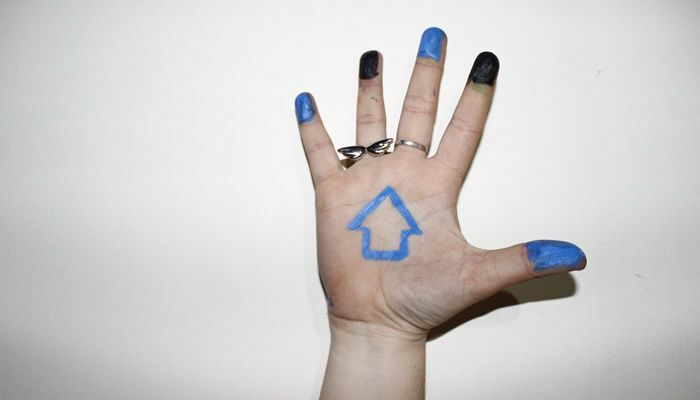 That way, you'll have your new level or room enclosed before the snow flies. Many older homes in Toronto and the GTA were built decades ago when codes were less stringent about construction methods. In order to ensure your home's foundation is structurally sound and can provide safety to you and your family, it's important to perform underpinning immediately if you notice any major structural issues. You'll uncover hidden mechanicals like plumbing, electrical, insulation and HVAC. Now that a proper inspection can be done, problems can be discovered more easily and repairs made more efficiently. As your foundation ages, cracks and leaks can allow water seepage and mold to grow. Mold can cause serious health concerns and should be addressed immediately. Underpinning will help alleviate damage to the structure, allow for proper waterproofing to be done, and help keep your new room drier and healthier. Homes with finished basements are more desirable to potential buyers. When your home includes a home office, game room, in-law apartment, or kitchenette, your home will appeal to a larger number of people, sell more quickly and at a higher price than other nearby homes. 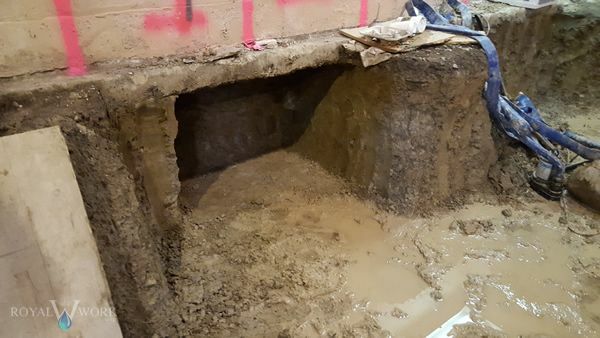 During the underpinning process, you may be able to incorporate a separate entrance to your basement. This would then allow you to use the new space as a rental apartment. This would provide the benefits of giving you extra income, additional value to your property, and help you recover the cost of the work. Now that your home's basement includes improved insulation it can improve energy efficiencies in heating and air conditioning. By lowering your basement, you will see a reduction in heating and cooling costs and increase resale value too. Whether the underpinning process is done to add more living space, support a second storey, or increase ceiling height, the key components to each project are a stronger foundation, reduced risk of major structural problems, and an extended lifespan. By understanding the process necessary to complete an underpinning project, it will be easier to select a reputable contractor for the job. It's important to contact a professional waterproofing company like Royal Work Corp. Waterproofing to evaluate what's needed and to prevent damage to your home. Our team is trained in each underpinning method so your living space can be expanded or strengthened. Call our trained professionals today to obtain more information and to schedule a free on-site inspection and estimate.